Jaguar started replacing their aging straight 6 and V12 engines with the AJ V8 when they introduced of the XK8 in 1996. While it had a respectable amount of power, 2000's XKR added a supercharger, increasing output by 90 hp. A shift to aluminum construction in 2006 lowered the vehicle's weight, and was shortly followed by a new 5.0 liter supercharged V8 that made more than 500 hp. Despite being a large coupe, these later XKR's could keep up with supercars in a straight line. After production ended in 2014, the car's place in the lineup was taken by the F-Type. 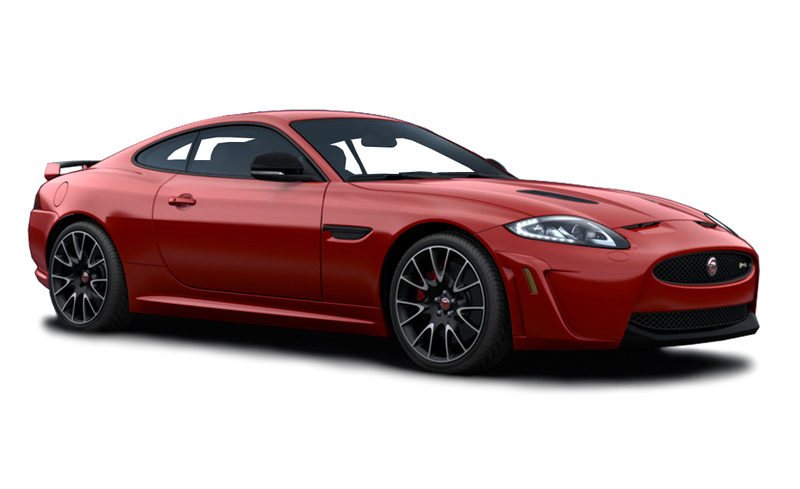 If you want to maintain the luxury and performance of your XKR, visit Jaguar of Las Vegas when you need parts. We carry OEM replacements for every part of your Jaguar including turn signal bulbs, thermostats and timing chain tensioners. Why OEM? These parts come from Jaguar and use the same quality engineering and manufacturing to maintain your car's original built quality. You can be sure you're getting the right part with our advanced search system: just type in the VIN or select your model using the button to the left of the search bar, and our site will show you the correct parts for your car. If you have questions, feel free to call or email us. Our factory-trained parts personnel will be happy to help you.